Chelsea Cullen lives and breathes music, her incredible vocal and lyrical ability has crowds mesmerised and captivated. She narrates joy, sorrow, and outstanding passion in every show with her meaningful lyrics and remarkable voice. Chelsea has spent time in the US, the UK, Malaysia and Australia recording with various people including Matt Wallace (Faith No More, Maroon 5, Train) at the iconic ‘Sound City’ studio’s in LA. 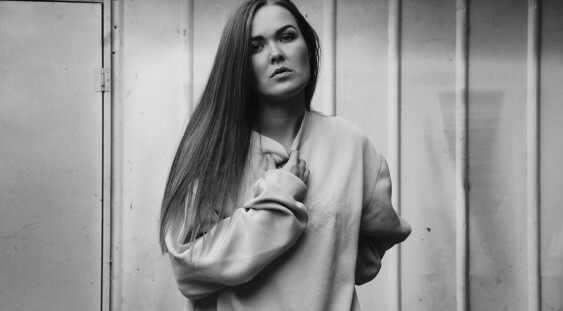 Born and raised in Perth Australia, Chelsea is starting to make waves around the Australian music scene with the release of her original EP ‘Edge of Myself’. Join Chelsea Cullen (vocals) and world-class musicians Chris Travaglini (keys/synth bass) and Ben Falle (drums) as they present a night filled with tasty soulful tunes at The Ellington Jazz Club.